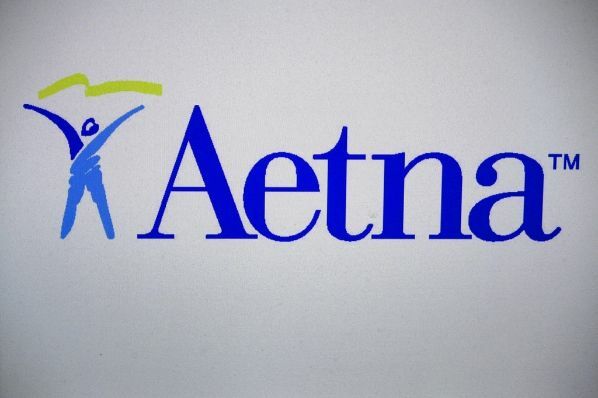 IWF - Aetna on ObamaCare: We're Outta Here! Aetna on ObamaCare: We're Outta Here! In an unexpected move, health insurer Aetna is halting plans for ObamaCare expansion and is evaluating whether to continue participating in ObamaCare at all. Aetna had planned to enter five new states in 2017. Last quarter, they told investors that they were on track to break even with their ObamaCare plans. What a difference a quarter makes! UnitedHealth has been very vocal about its losses and plans to pull out of most of its states. Anthem announced it is reexamining its participation after revising down expected slight gains to losses. Humana also announced last month that is was pulling out of exchanges in eight of 19 states. Let’s not forget that more than half of the ObamaCare co-ops have shut their doors and several of the others are dangling by a thread. The problem is that the Obama Administration has failed to deliver on the promises they were sold when the mammoth social experiment was pitched to them for their participation and support. The unbalanced pool of enrollees leaves too few healthier-than-average customers to fund the costs of sicker-than-average customers, leaving the insurers with the bill. Funding from the federal program designed to help offset those risks has been cut short and will eventually expire. Prescription drugs, especially specialty drugs, have also been unexpectedly more costly than anticipated. For the 11 million people enrolled in ObamaCare, shopping for ObamaCare coverage this fall will become a lot more difficult. As insurers close up shop, the exchanges will offer fewer plans, less choice, and higher prices. States are already being warned to expect higher premiums. In at least one of those states, Oklahoma, Aetna’s decision not to come in, along with the earlier announced pullout of UnitedHealth, means there will be just one exchange insurer statewide next year, a spokeswoman for the state insurance regulator said. Other states, such as Alaska and Alabama, were already expected to move to having just one marketplace insurer next year. The dynamic is worrisome for some state regulators. “As a general rule, more companies, and more competition, is better,” said Mark Fowler, chief of staff at the Alabama Department of Insurance. Humana and UnitedHealth will no longer sell exchange plans in the state next year, leaving only Blue Cross and Blue Shield of Alabama. Obama administration officials said the exchanges are generally thriving, amid ongoing regulatory moves to strengthen them. Six years after its enactment and three years after its calamitous rollout, ObamaCare remains a disaster for the healthcare industry. It did not deliver cost-reducing reforms, but another big government program that leaves taxpayers on the hook.